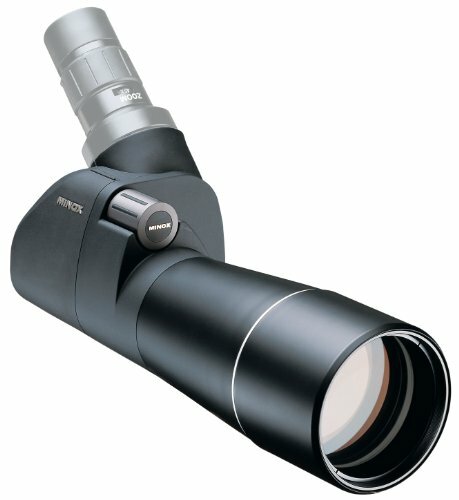 All eyepieces for Televid 77 spotting scopes can also be used on Televid 62 spotting scopes. 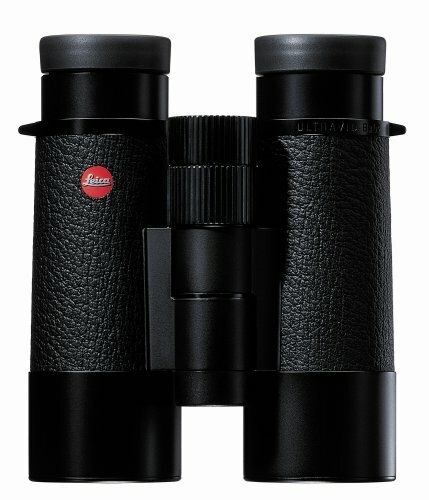 I want to tell you about my experience with Leica Binoculars. I purchased the Trinovid 10 X 42s back in the mid 90s for about $1,000.00. 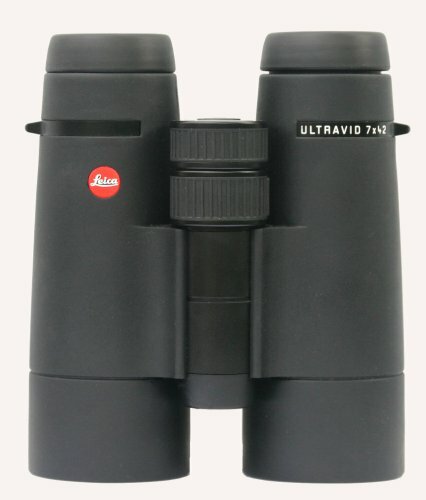 I thought they were the best binoculars I had ever owned. Last year, in November of 2003 the binoculars broke. I did not drop them or handle them any differently than I had the last 8 years of owning them. I always carried them in a specially padded backpack that I modified specifically for optics like my binoculars and cameras and such. I thought, no problem, they have a lifetime guarantee... So I thought. 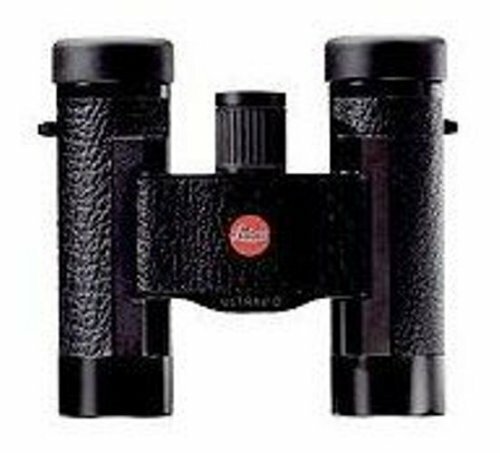 These are wonderful binoculars!They are light enough to slip into a pack without thinking about the weight, yet their superb quality makes them a favorite at home where weight is not an issue.Great edge-to-edge sharpness and brightness.Easy focus. I bought Leica C3 five months ago and the rubber ring from viewfinder came out. 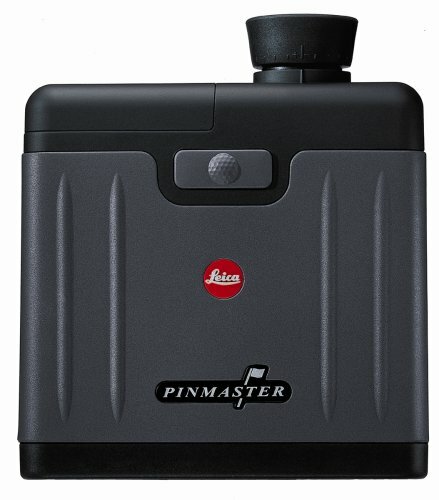 It took a lot of time to receive the part and to find the Leica service.Leica does not cover the cost of transportation of cameras even for a camera in warranty. 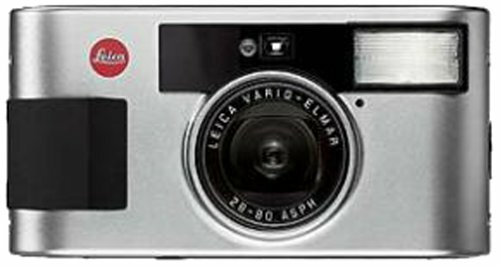 Leica C3: Dont go digital justt yet !!!! 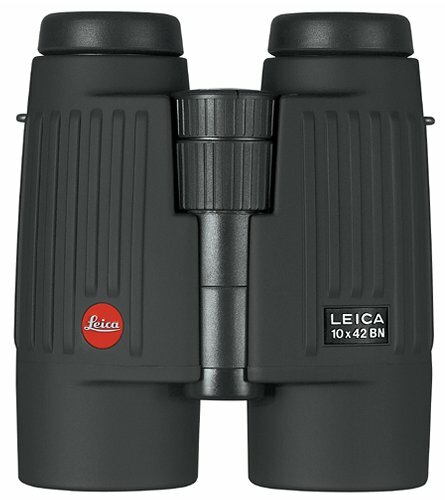 As a neophyte to the world of safari and in preparation for what will be my first adventure on the so-called dark continent, I thoroughly evaluated all of the top-end (mostly european) brands before selecting Leica's 10x42 bn-series binoculars. Robust body with easy-grip rubber armoring. Designed for tough outdoor use. 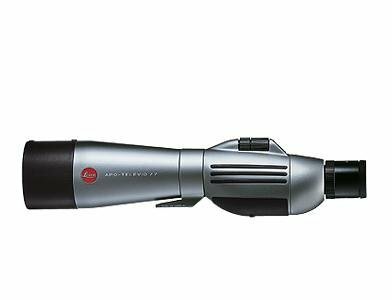 Continuously takes updated measurements, facilitating the detection of small or far-distant targets. Self-illuminated LED that automatically adjusts to light conditions.